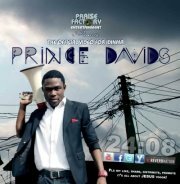 Hi guys check out this hot new video from Prince David. IDINMA Please hit like, share, promote, its about Jesus yooor!! !